Dirty pub with a lazy manager. Could do better. Freezing cold in winter as the door is left open. No food and dirty toilets. 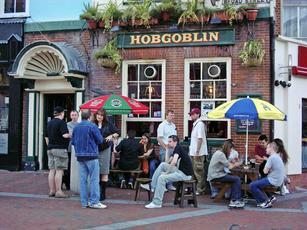 Probably the worst pub in Reading. Old fashioned town centre pub close to station and with a range of real ales. 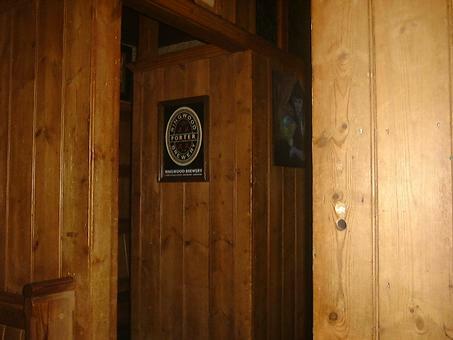 Quite a scruffy place though - and the loos are disgusting! Not sure why I've never reported on this one before! I popped in for a couple on Saturday evening, a Chocolate Orange Porter followed by a West Berkshire Stout, both were lovely but the stout just about won! A variety of beers on and so nice to be out of the "golden beer" time of year! Also, several real ciders on too! 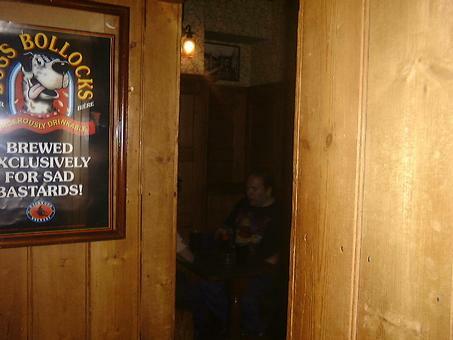 As a previous poster says, the problem with this pub is that it stops you from trying others in the town. 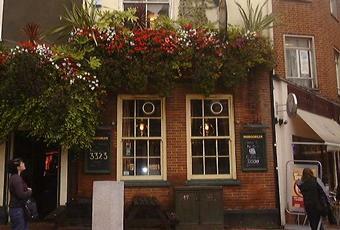 No visit to Reading is complete without a visit to the Alehouse. 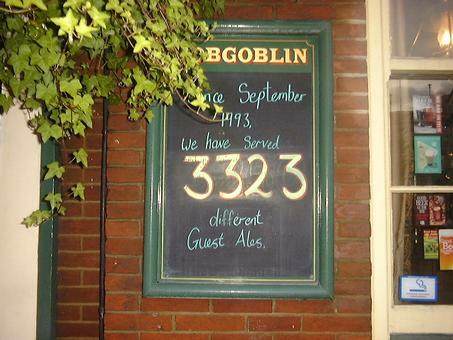 It certainly makes my top 20 pubs in the country. It was busy as usual on our early Tuesday evening visit. But despite its compact size and central location, I've never really found it crowded. 3 ales from West Berkshire - Dr Hexter's Healer, Swift Pale & Good Old Boy are supplemented by guests - Hackney Waimea, Siren Bre Broken Dream, Binghams Thirst Past The Post, Offbeat Outlandish Pale & Great Heck Washington Red. There were also 5 ciders and perries - Lilleys Wild Dog & Crazy Goat, Gwynt y Ddraig Two Trees Perry & Fiery Fox & Sandford Orchards Pear Shaped. They also still do mead from Lyme Bay - an excellent drink to finish on. 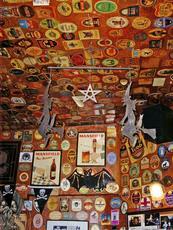 This pub oozes character and has plenty of local characters too. Almost a 10/10. But I tend to save such scores for only 3 or 4 pubs. The only downside for me is that the Alehouse hinders me from seeking out new pubs in the town!